What's your favorite quote? "Fears are nothing more than a state of mind" Napoleon Hill What do you like to do in your free time? I enjoy working out, and football season. In a sentence, why do you enjoy working at your company? It's a great feeling knowing that people are able to work with us, and get to work in a person centered environment where we listen to them. In a sentence, how does your company have fun on a regular basis? 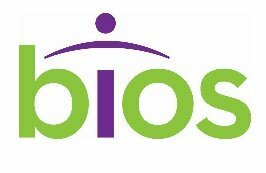 Bios is very family oriented and we make sure to have a great time with those we serve, and work with us every day. In a sentence, how would you describe the employees at your company? Our employees are amazing people that are allowing several individuals to enjoy a quality life that would not be possible without the support we provide.